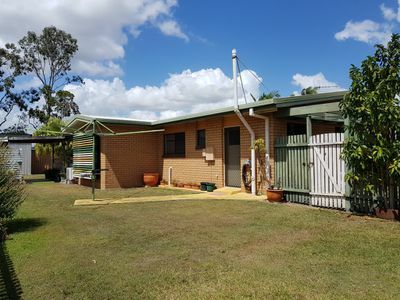 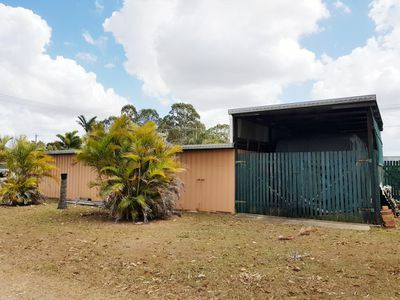 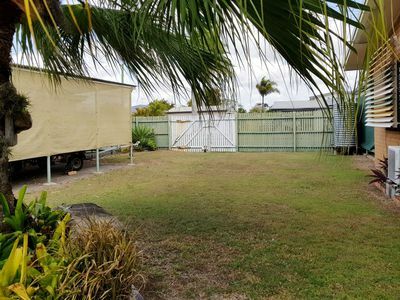 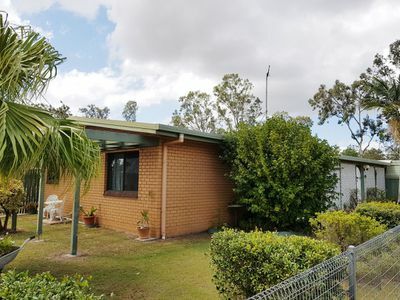 This 3 bedroom lowset brick home is the ideal solution for those who have all the toys and needs somewhere to shelter them with numerous carports including a caravan port, double shed with workshop space and more. 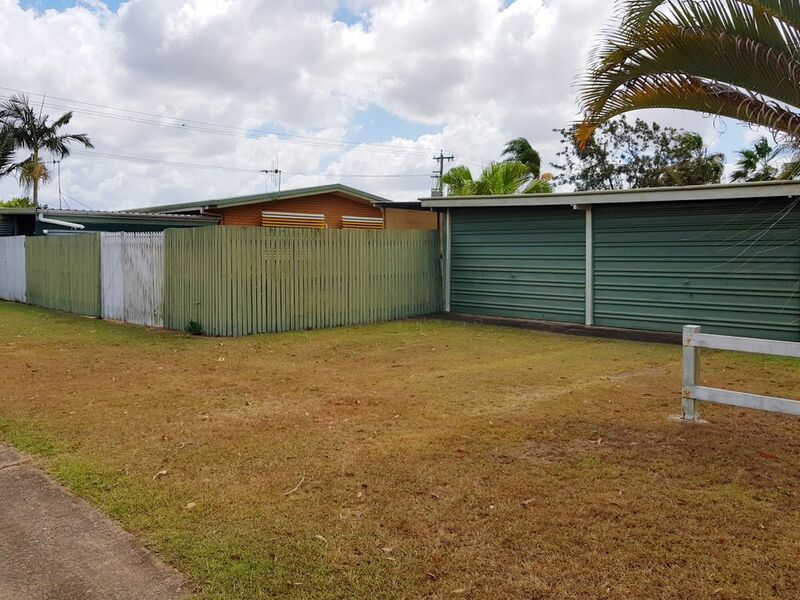 Providing excellent access all round on this level 817sqm corner block by utilising the 3 street entry to the property. 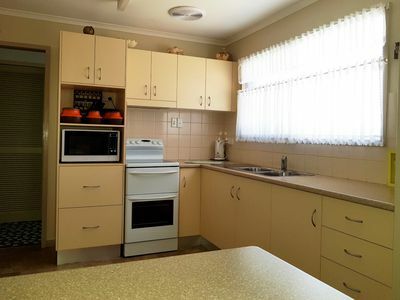 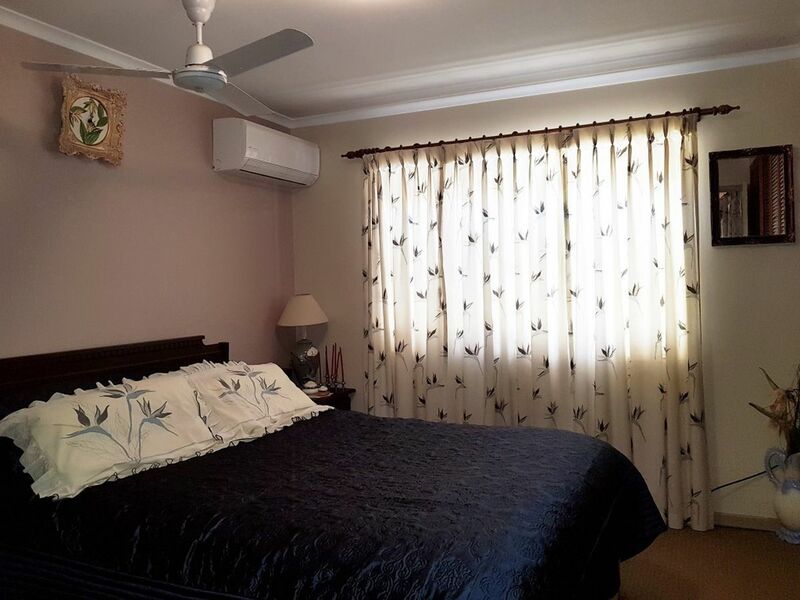 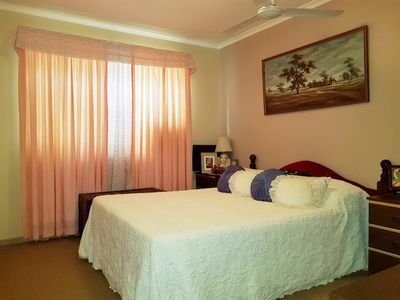 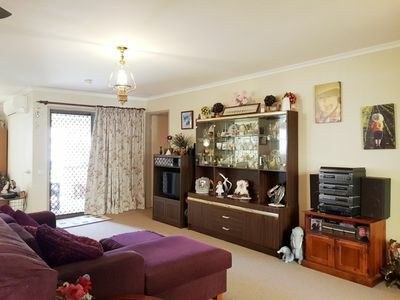 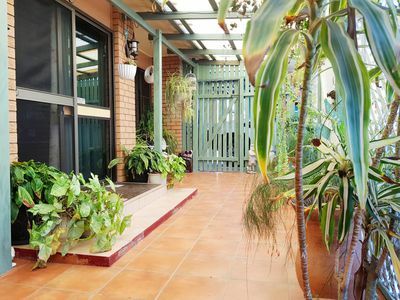 The owners have enjoyed living here but it is time for them to move on, so this is your opportunity to secure this sound, neat and tidy home within 5 mins to the Maryborough CBD. 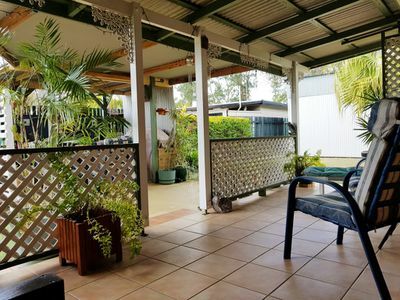 An enclosed front porch area offers a great place to greet your family and friends and bring them through to the back covered BBQ and entertainment area to enjoy some time socialising alfresco style. 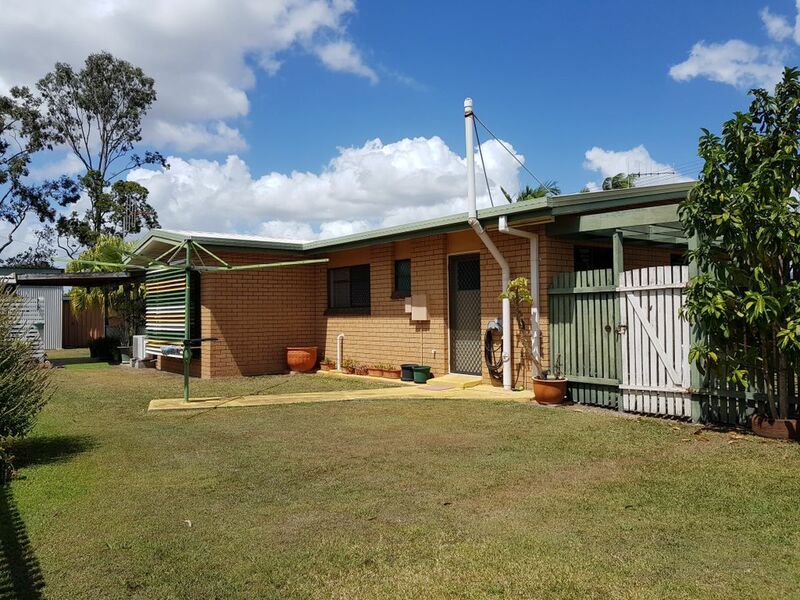 The open plan living design boasts a double lounge room with a separate kitchen and dining space with air-conditioning and ceiling fans to ensure you are comfortable with the Qld climate. Boasting new roof, new paint and carpets, along with new lights and ceiling fans throughout plus an updated kitchen overlooking the fully fenced backyard. 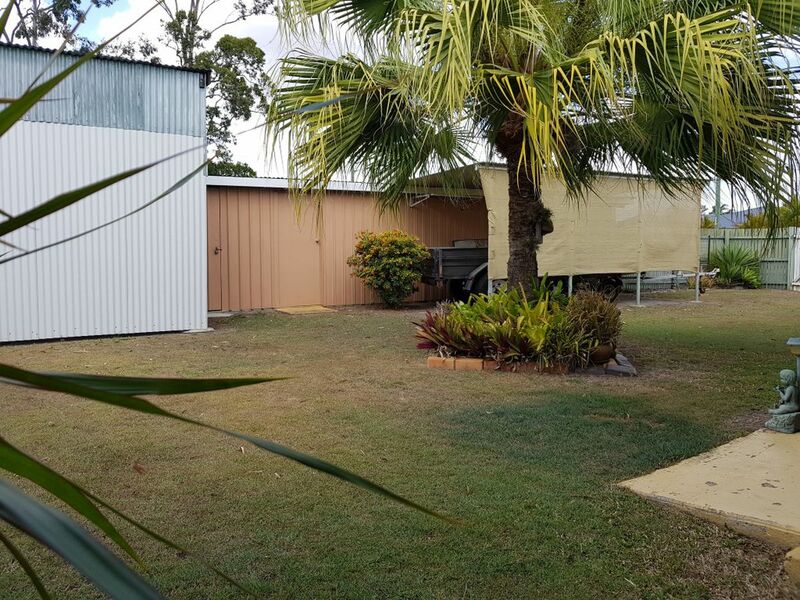 There is power to the double shed, accommodating 2 cars, workshop space plus extra storage rooms. 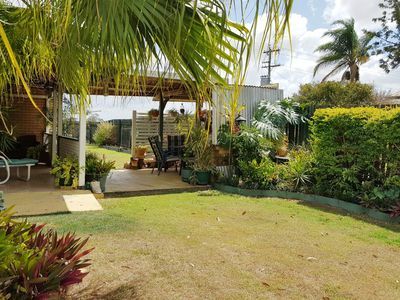 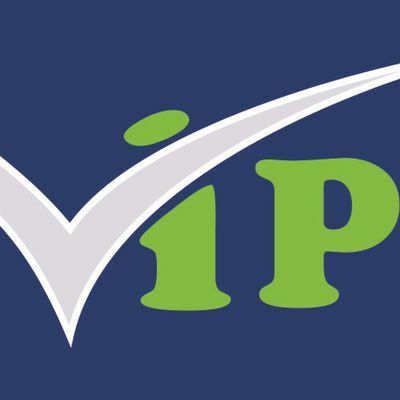 This property is close to all amenities including, parkland, primary school, sporting fields, local shops and service station. Ideal for the buyer who is looking to downsize, nest or invest.